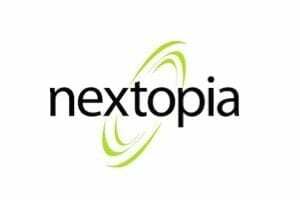 Contact pages facilitate questions from visitors, and otherwise help prospects locate your business or connect via social media. A well-designed, creative page with easy-to-find information encourages interactions, which can lead to sales. Here are 10 creative contact pages. 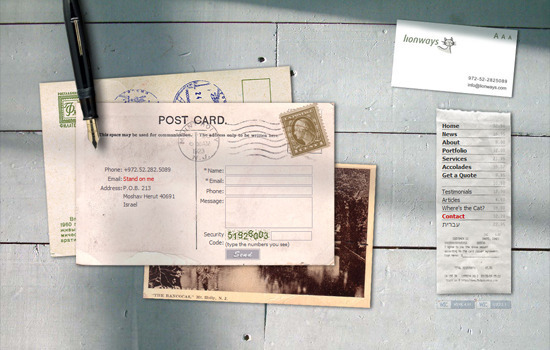 Lionways uses the image of a postcard as the background for its contact form. 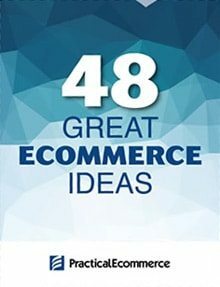 This adds personality and creates a connection between physical mail and a web page. Lionways also uses a business card in the top right of the site with additional contact information. 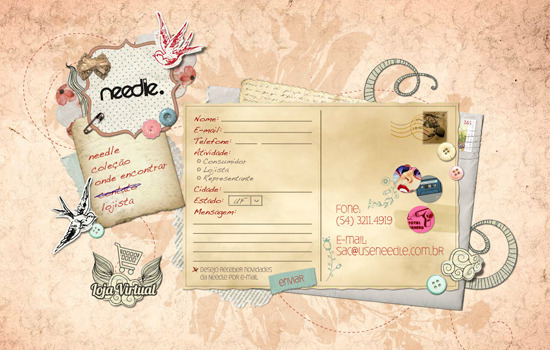 Needle also uses the image of a postcard to engage users with its contact form. 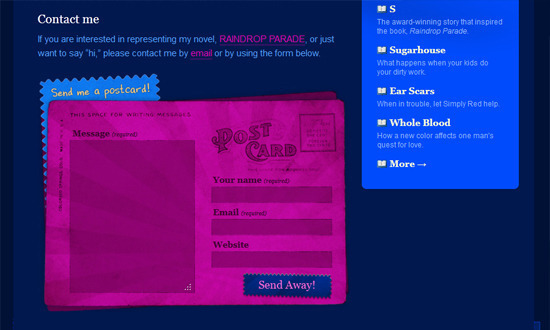 Needle adds additional elements, too, to make the postcard fit the look and feel of its site. Beakable also uses postage imagery to connect its contact form with deliverable postage. Rather than using a postcard, Beakable presents its contact form on a stuffed manila envelope with a slide-out sheet of notebook paper for the message. Qwert City includes its contact form on its “About” page, which also includes icons linking to an email address and RSS feed. Once again, we see the postcard imagery used along with the contact form. 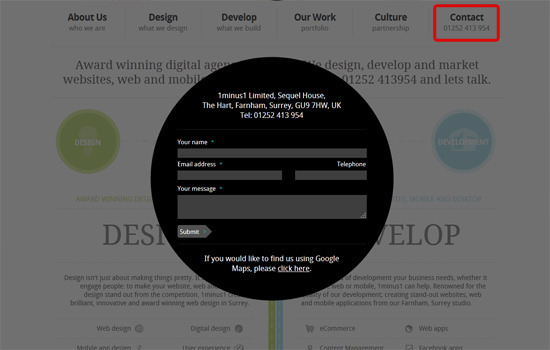 Branded07 nicely integrates its contact form into the footer section of the site. But a link to the contact section would be helpful, too. 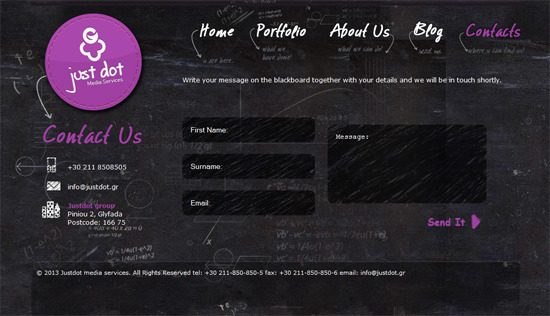 Justdot uses a single-page site with relative navigation linking to different portions of the page. The entire page is presented as if it is a giant chalkboard. 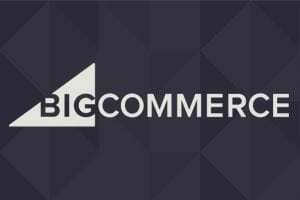 The contact section, located at the bottom of the page, fits nicely with the theme of the site and includes the contact form, phone number, email address, and physical business address. 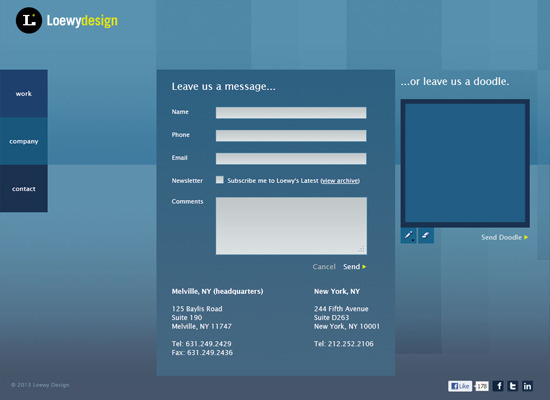 1minus1 uses a pop-up overlay to display its contact form. It also includes a link to view its physical address in Google Maps. The phone number is beneath the contact button, making it always visible. Loewy Design’s takes a fairly standard contact form and adds a “doodle” section, allowing visitors to include a sketch with their contact information and comments. 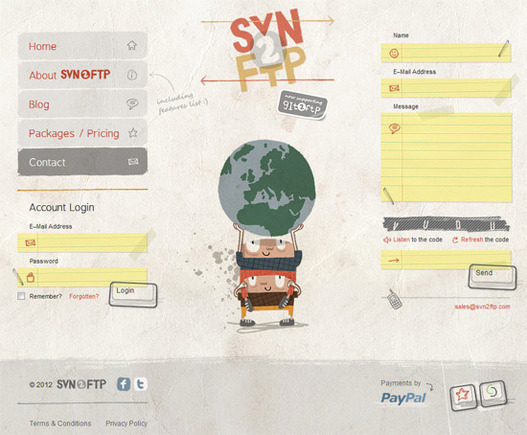 SVN2FTP uses images of yellow notebook paper and small drawings to make its contact form stand out. This design fits nicely with the rest of the site design and feels inviting. 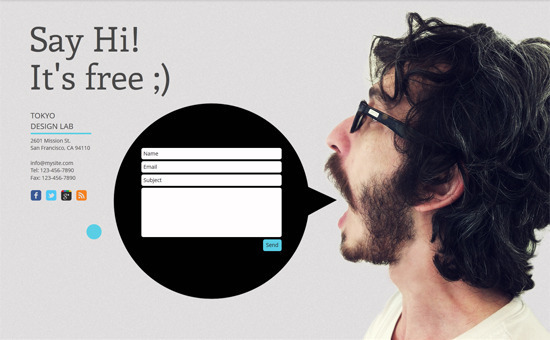 This example from Wix web template shows a creative way to integrate a contact form: a speech bubble emerging from a person’s mouth. The contact page also includes links to Facebook, Twitter, Google+, and an RSS feed. 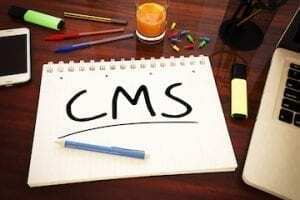 All of these sites use a creative contact form or page to engage visitors. Some do it better than others. Here are three tips from the most effective examples. Have a dedicated contact page. 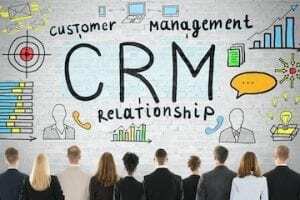 Many visitors look specifically for a “contact” or “contact us” link when trying to get in touch with a business. 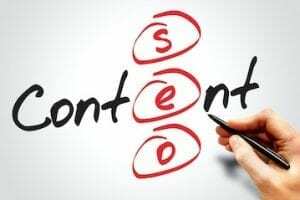 Having your contact form on an “About” page or only located in the site footer can frustrate visitors trying to get in contact with you. Include all relevant information. 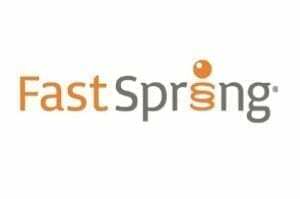 Be sure to include email addresses, phone numbers, social media links, and business addresses on your contact page. 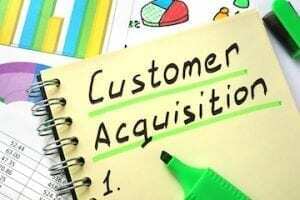 Provide multiple options for visitors to contact you. Make your contact information easy to access. Make sure all information on your contact page is easily recognizable and accessible. Avoid Flash for contact forms, as not all devices can access Flash components.